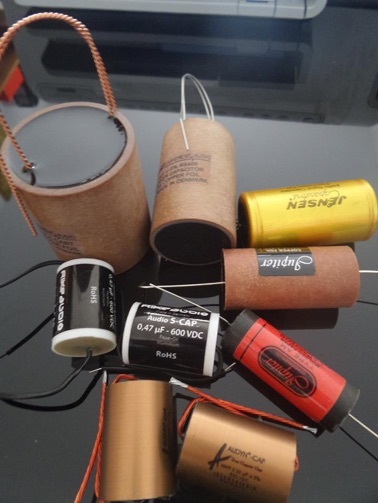 •We don’t believe in switching power supplies - everything we do is powered by good old transformer, using Polish Steel cores and Polish Copper wiring and made by friendly local companies. 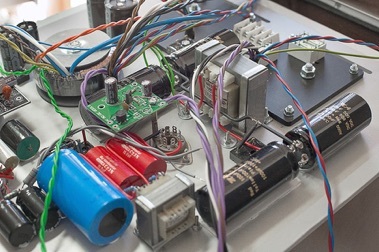 All power supplies are “linear” type. 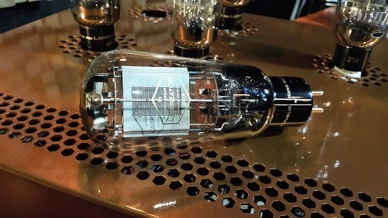 •We believe that triode vacuum tubes sound good and that op-amps sound bad. Welcome and thank you for checking with us. 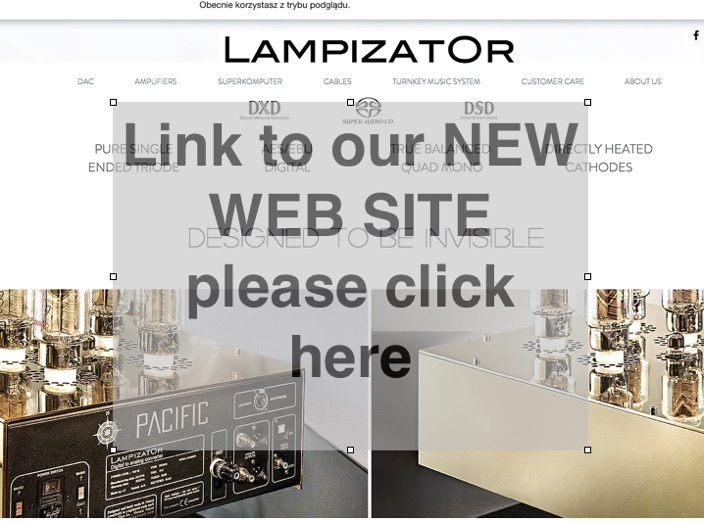 This page is the “sales window” of the LampizatOr branded products. Everything we do is designed in-house and manufactured by hand from components and parts sourced locally from adjacent businesses. 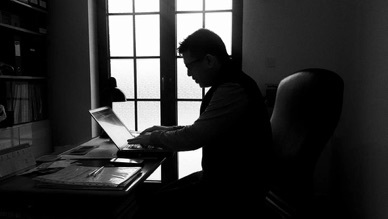 It is hard to position a small ambitious company among the existing giants. On one hand today’s electronics is dominated by Sony, Samsung, LG and Apple. On the other hand there are the high end specialized giants, at least those who survived the “MP3 armageddon” and the “home theatre tsunami”. 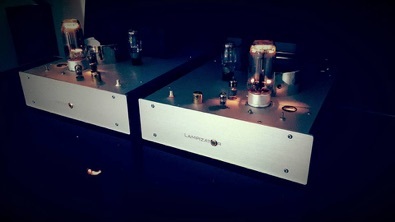 Like MBL, McIntosh, Goldmund, Audio Note, Audio Research and the like. I strongly believe there is a room for a company which mission is to deliver the ultimate musicality using down to earth solid engineering principles and out of the box thinking. 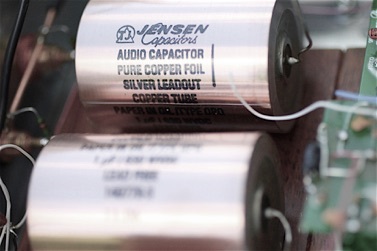 We want to create products that have no equal in terms of sound, but that cost reasonably at the same time. We don’t like the way 90 % of the products on the market sound. Not that we think they are bad products, they just don’t sound right to our ears. We design our stuff differently. We listen to our customers and we listen to the music. We listen to our products for extended time. 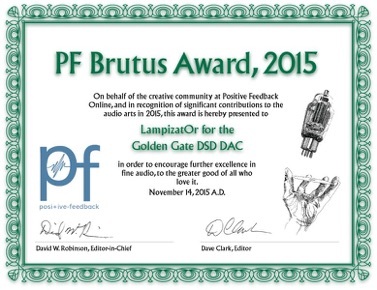 Each and every employee of Lampizator is an audiophile himself. Each of us listens to the music at least half of our non-sleeping time. we have a superb listening living room in the factory where products are tested in real life situation and environment. Before everybody in our team is happy with a given new product - nothing gets shipped. The Lampizator purchase is virtually risk free. You have 7 days test-and-return policy after purchase, no questions asked. As time flies fast, you can upgrade your product to better / higher / newer one with our TRADE IN policy. The obsolescence is already built in. Contrary to popular belief the digital technology in DACs is not aging fast. Tubes will never go out of style and digital conversion technology already WAS great in 1985. Nothing new will happen there in our lifetime. It is our genuine LampizatOr craftsmanship that makes the difference. We are a Polish company wholly privately owned. We don’t have investors, silent partners, bank credit or any kind of debt. We are a sound business growing organically, collaborating with 40 vendors and selling in all continents and all countries. There are over 1200 happy users of our products in over 100 countries. •We believe that feedback is a bad practice and we never use any of it - neither local nor global. We only use customer’s feedback. •We don’t spend money on advertising only occasionally on shows and on audiophile events. You pay less this way. Our only way of communicating the message to the potential new buyers is via the word of existing happy users. 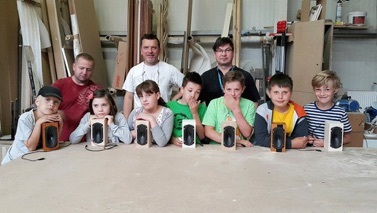 Occasionally our dealers do participate in shows and reviews or audiophile get-togethers. •We are not retro, we are not about nostalgic stuff, we are not grandpa’s radio with magic green eye. We use tubes only because they help us achieve desired technical goals in the best possible way.